Father’s Day is just around the corner, which means we’re nearly half way through the year (where has the last 6 months gone?!) If you’re anything like me, you might leave finding a gift until the last minute! Fear not… I’ve got some great gift ideas for you! As I mentioned in my recent post, watches are the perfect way to complete an outfit. 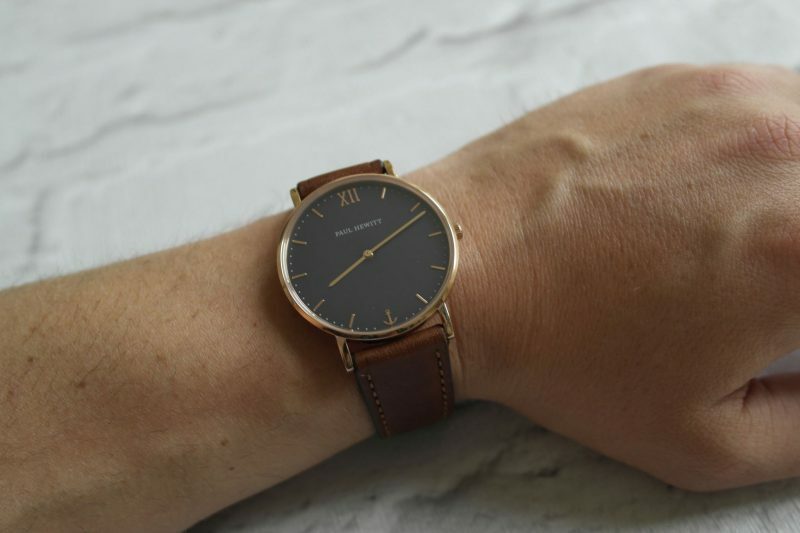 Keep your Dad on trend with a new watch like this stunning modern but classical looking Paul Hewitt brown leather watch from Browns Family Jewelers where men’s watches are priced from £17.99. 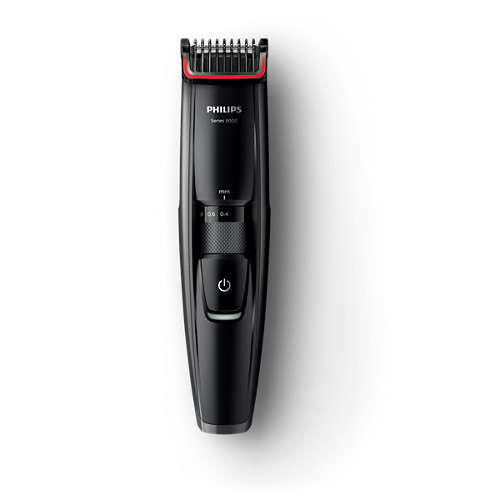 For those Dad’s that like to take care of themselves Phillips have a massive range of personal grooming tools that have all needs covered and you can save 50% in the Fathers Day sale via the link. 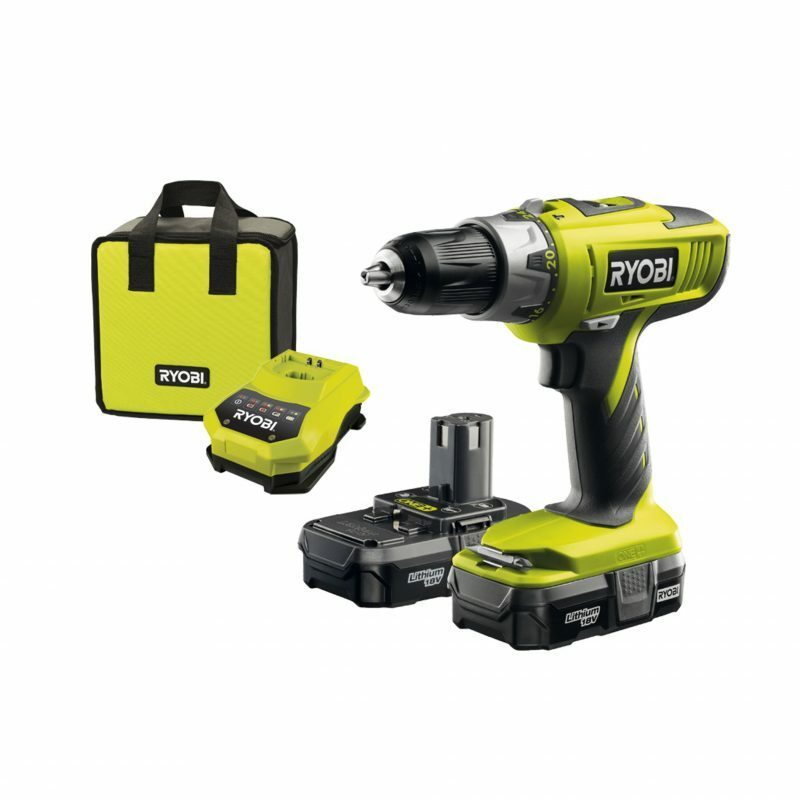 Most Dad’s love a bit of DIY, what better gift to keep your Dad happy with something from the Ryobi One+ range* if you’re lucky he may even help do some some of those jobs you’ve been putting off doing! 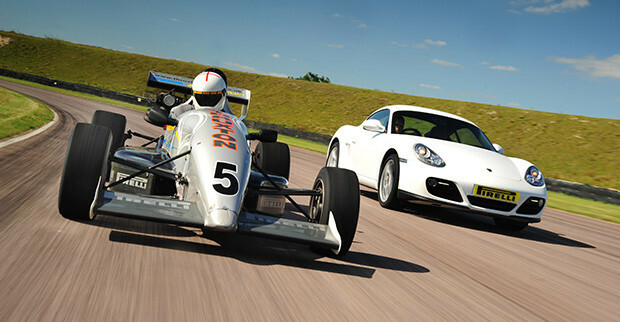 Treat your Dad to an extra special treat with a gift experience such as driving a super car, dine at a Michelin star restaurant to even having flying lessons! No matter what your Dad’s tastes they have something for everyone! I’m pretty sure most Dad’s would appreciate a new fragrance, I mean who doesn’t like smelling nice and fresh? 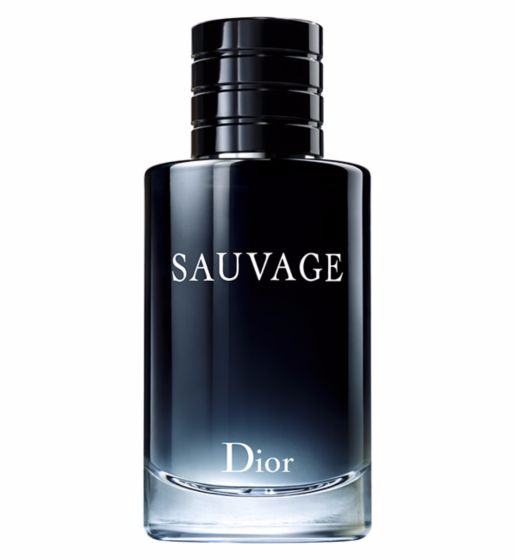 Dior Savage would make a great choice! 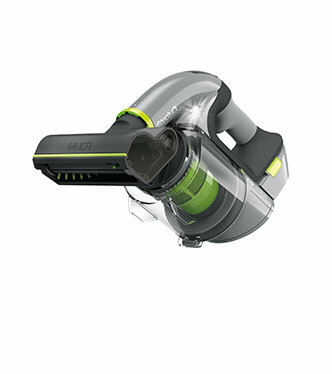 Have you got any recommendations for Father’s Day presents? Let me know by commenting below. 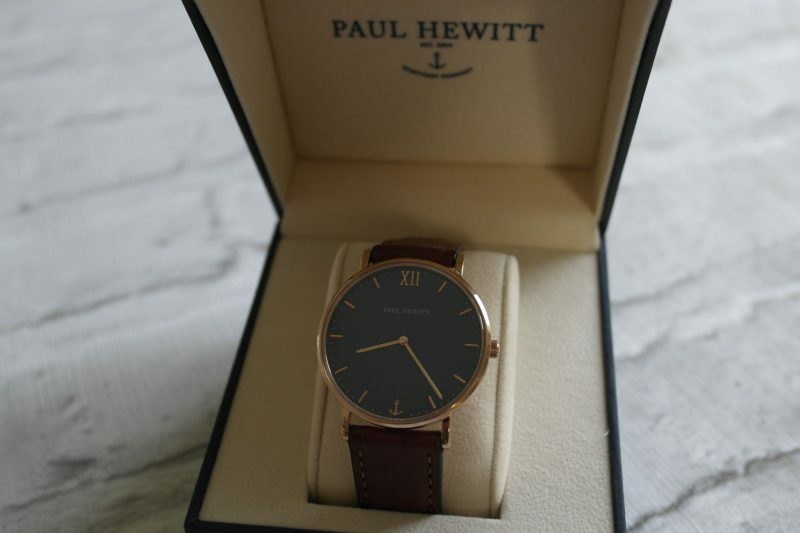 I am obsessed with the Paul Hewitt watch! I love it’s simplistic design. The watch is so smart looking isn’t it! Did you get him a voucher again this year?